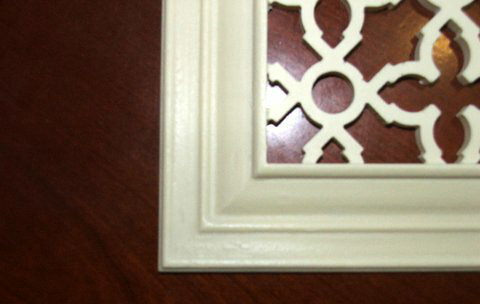 Click the button below to add the 2 X 10 LINEAR VENT COVER to your wish list. Clean lines make this design a winner in contemporary and traditional homes, offices and commercial spaces. 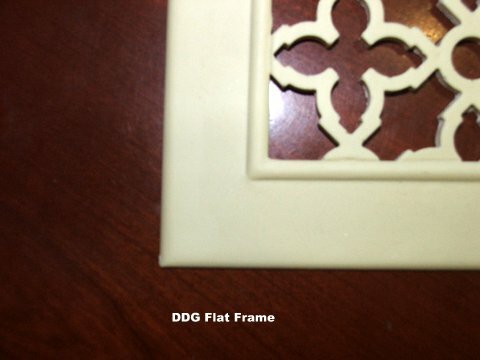 Our decorative frame secures the pattern, offering the perfect compliment.